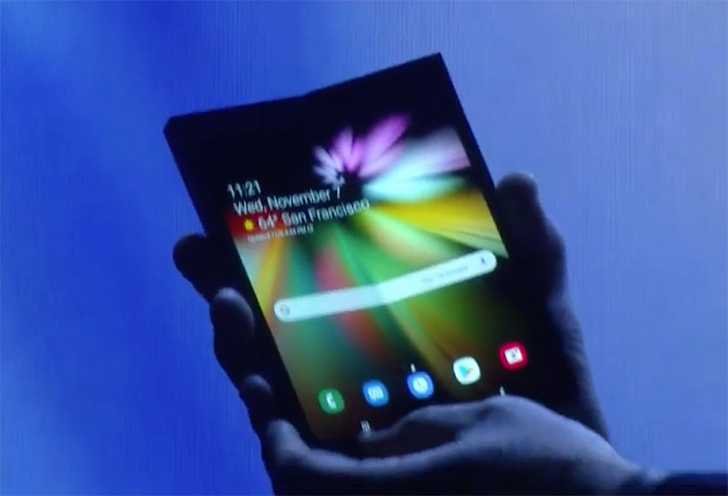 The main surprise of the developer conference on November 7 was the debut demonstration of Samsung's flexible display, dubbed Infinity Flex. 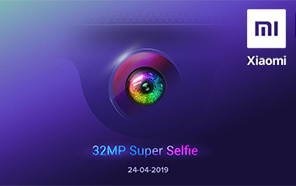 The development is still at the prototype stage, but the company still presented it to the public and showed what the user interface will look like. 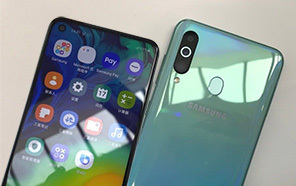 The display uses the flexible panel technology, and for this Samsung had to develop a new type of protective layer with an advanced composite polymer, which is both flexible and tough. 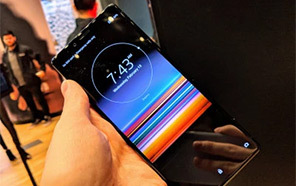 The company also demonstrated a prototype device with a foldable screen, which really looked cumbersome at the first glance. Infinity Flex's flexible screen folds vertically, giving the user a device with a large display that can be folded and placed in a pocket. In the opened state, the smartphone turns into a tablet with a 7.3-inch display and the user can run three applications at the same time thanks to the Multi-Active Window function. Google was also present at the conference, which confirmed the close cooperation within the two companies. 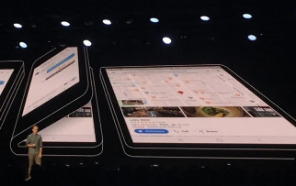 Google also assured that the Android OS will support folding screens in the future and all applications will smoothly adapt on the big screen. 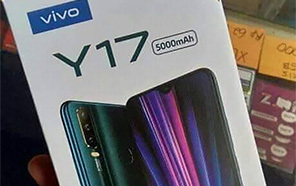 For those who are waiting anxiously for the device to come in the market, this was just a proof of concept and the real phone is still in development stages. 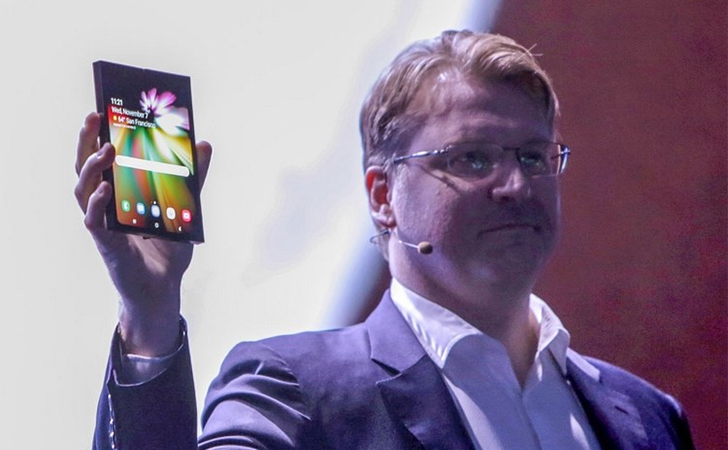 We'll have to wait and see until Samsung officially announces the phone.